Award winning craft brewery with a taproom where we serve our own beer, most beers on tap are exclusive to the taproom. We also have a dog friendly beer garden with wooden deck. Food trucks every day we're open and weekly events such as Yoga class & a 5k Fun Run. Come on by! element is an upscale Mediterranean Steakhouse with a menu inspired by Executive Chef Nils Tarantik's childhood in Europe and his passion for culinary innovation! Chef Nils has taken classic dishes and flavors of southern Europe and imbues them with unique gastronomic twists and flares! Our dynamic menu, craft cocktail bar, and extensive wine list paired with a space filled with elegance and whimsy is sure to leave you wanting more! 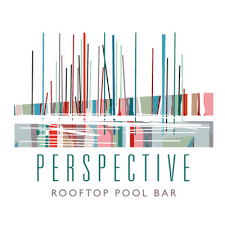 The Reserve is a unique urban gathering place, wine shop, coffee/tea shop, bookstore, live music venue, and meeting space in Downtown Sarasota that serves a variety of Buddy Brew coffee and tea beverages, as well as fine wines, craft beers, kombuchas and light bites. Located in historically significant Ringling Buildings that also include guest accommodations, we have a great selection of curated books from the latest releases and bestsellers to beach reads. You can always enjoy your beverages in our beautiful courtyard, or you can take them with you. 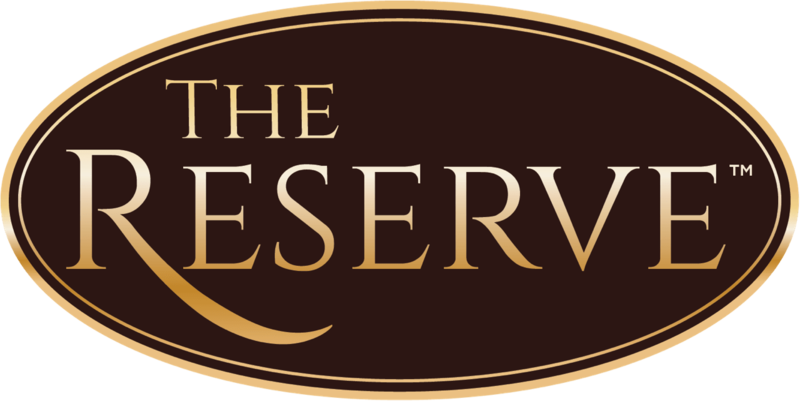 The Reserve is a special place where great conversations happen every day. Come spend some quality time with your friends here. Discount: 10% off total bill excluding all other discounts and happy hour. The Starlite Room is a full service restaurant with a mid century supper club theme. It's the Sardi's of Sarasota, where you will see locals and local celebrities on any given night. Everything is homemade and the kitchen is open late. We offer entertainment nightly focusing mostly on jazz. We offer a second floor private event room, and we sponsor the local theaters. The great thing about Starlite is that it is within walking distance of CitySide. PBnT is a new fast casual restaurant serving America's favorite foods: pizza, burgers, N tacos, all under one roof! All food is made to order with fresh ingredients prepared daily. Enjoy a glass of wine or your favorite beer and top it all off with a fresh baked cookie or one of our other freshly prepared desserts! We offer fast, friendly service in a one of a kind fun, family environment! The newest addition to the Michael’s family is the hip, urban Michael’s Wine Cellar which hosts more than 1,000 International estate-bottled wines. The Wine Cellar also offers premium & boutique spirits, imported & craft beers and more than 200 boutique wines under $20. Store hours are Monday – Saturday, 10 a.m. – 6 p.m. The wine store can also be transformed into a magical space perfect for any type of special event, including luncheons and rehearsal dinners for up to 125 guests and up to 300 guests for receptions. An outdoor covered patio with wrought iron tables and chairs is adjacent to Michael’s Wine Cellar. 10% off entire bill excluding other discounts and happy hour. Discount: 15% discount on all food and beverages. Where the locals come to dine to get the freshest fish in town! Not only does Duval's receive fresh fish daily and fillets in-house, but each dish is made fresh and prepared to order! Voted #1 Seafood Restaurant in Sarasota by the Harold Tribune and Open Table diners! Discount: Glass of house wine with entree. Discount: 10% off 4 hour charter – Wine & beer included! Discount: Free tickets plus early bird seating for all residents (based on availability & excluding specialty shows). See CitySide Concierge for tickets. McCurdy's Comedy Theatre was established in Sarasota/Bradenton Florida in 1988 by Les and Pam McCurdy. 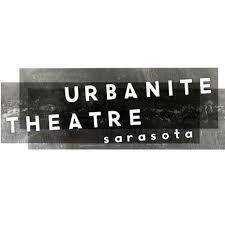 The Theatre is a 7100 square foot purple building located in the heart of Historic Downtown Sarasota's East End at the intersection of Ringling Boulevard and Washington Avenue. The Theatre was completely remodeled to create a world-class showroom devoted to the art of Stand-up Comedy. The Green Room Bar is a great place to visit and have a drink before or after the show with a full bar and a great menu which is also available in the showroom. *Only valid for online ticket sales. 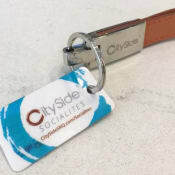 Use code CITYSIDE at checkout. VISITORS, GUESTS, FULL & PART-TIME RESIDENTS OFTEN LOOK FOR A NEW WAY TO EXPLORE SARASOTA. KEY CULINARY TOURS IS THE PERFECT ANSWER! OUR EXPERIENCED TOUR GUIDES ARE CHOSEN FOR THEIR KNOWLEDGE OF THE AREA AS WELL AS THEIR LOVE OF FOOD AND ALL THINGS CULINARY. THEY PROVIDE AN ENTERTAINING AND MEMORABLE EVENT, AND OF COURSE, THE CUISINE SAMPLINGS WILL DELIGHT YOU. There is no better outing for your visiting friends and family. It’s also a wonderful way to spend a birthday, anniversary, or just a night out with someone special. Whether you are new to the area and want an introduction, or would like a way to enjoy a group of friends for a special outing, Key Culinary Tours is sure to exceed your expectations. The Music Compound provides an environment to inspire, collaborate and educate children and adults in pursuit of their love of music. Members of the Music Compound have access to a wide array of learning opportunities intended to not only build music skills, but also enhance confidence, communication and social interaction abilities. 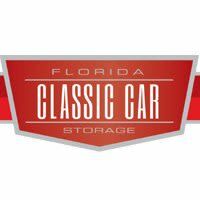 15% discount on storage and service. 15% off auto detail services with free pickup/drop-off at the CitySide garage. 10% off purchases & services. 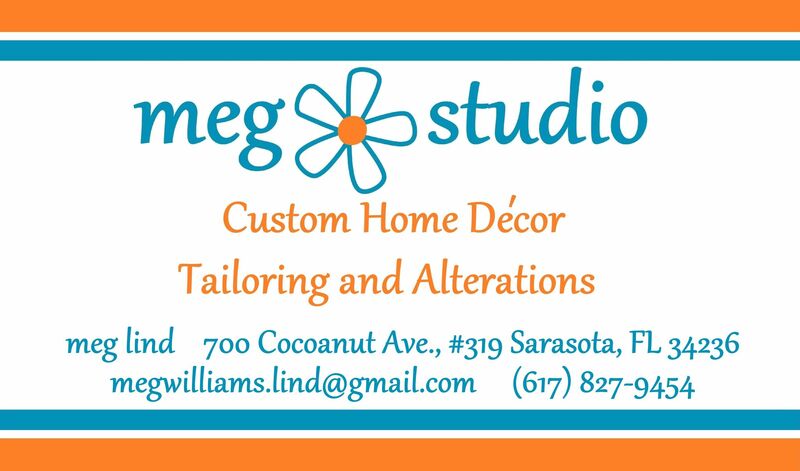 Contact Meg for all your tailoring needs, custom home decor and handmade gifts. Meg also makes house calls! Dicsount: 25% off all services. 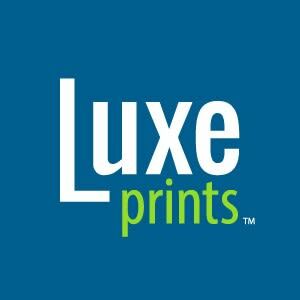 Full service print shop servicing downtown Sarasota for over 25 years, combining traditional offset printing presses with the latest digital technology. Discount: $10.00 off any service offered ans free tire rotation. D & R Automotive is a full-service preventive maintenance and auto repairs center in the Sarasota, FL 34236 area, specializing in General Services, Car & Truck Care, Undercar Services, Alignment, Brakes, Tires, Engine & Transmission, Engine Maintenance, Transmission Services, Heating and Cooling Services, Electrical Services, Electronic Services, Miscellaneous Services, Domestic Cars & Trucks, Import Cars & Trucks, Towing and Quick Lube Services since 1990.
free SRQ Dog Mom car detail. 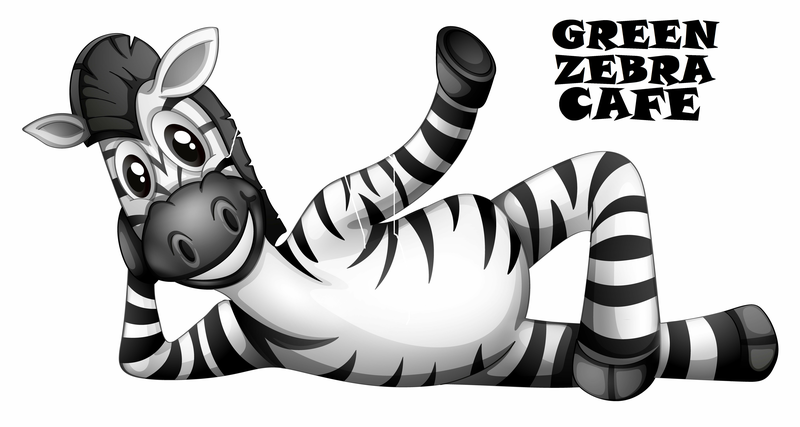 Discounts: Each 15 or 30 minute pet care visit reduced by $1 (equivalent to an 8% discount). Visits provided in conjunction with overnights reduced to $9. Appreciation discounts for frequent scheduled walks. We offer full pet care services for dogs and cats, including dog walking, pet sitting, house sitting, feeding, cuddling, poop scoop, litter cleaning and whatever else makes your pets happy in your absence. Our pawsitively professional team is committed to providing the best pet sitting services and pet care around - positive, professional, fun, and affordable. We are members of Pet Sitters International, and fully insured and bonded through Business Insurers of the Carolinas. 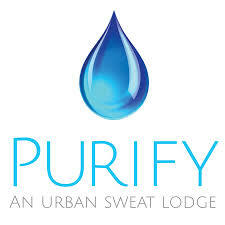 Discount: 10% off private yoga sessions (includes one-on-one sessions, duet sessions, and yoga parties both on- and off-site). Rosemary Court Yoga, in the heart of Sarasota's downtown Rosemary District, offers all styles and levels of yoga classes and private instruction seven days a week. The yoga studio is part of the Rosemary Court Wellness Center, where four restored 1920's houses surround a charming gated garden with brick paths and a koi pond. Voted "Best Yoga Studio" by the readers of SRQ | The Magazine and recognized as "a favorite with visitors and residents" for the quality of instruction and "sense of welcoming calm" by Sarasota Magazine. Discount: 15% off all services including, haircuts, shaves, massages, waxing, facials, and nail services. JustGents has been around for 9 years. We are much more than your typical barber shop. We focus on the harmonious rejuvenation of body, mind and spirit offering the ultimate in barber and spa services for today’s professional man. 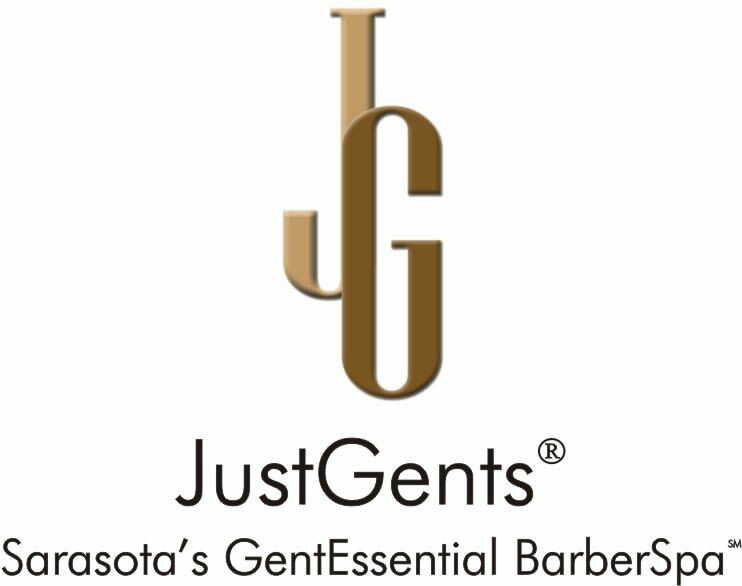 We offer barber and spa services for men including precision haircuts, therapeutic massage, waxing services, hot lather straight razor shaves, hand and foot detailing and gray- blending & color. Gift cards are also available. Fresh opened in 2009 as a small boutique salon in Southside Village in Sarasota. From its inception, owners Dan, Ashley and Bethany (father and daughters) knew it would be an ever-evolving concept. 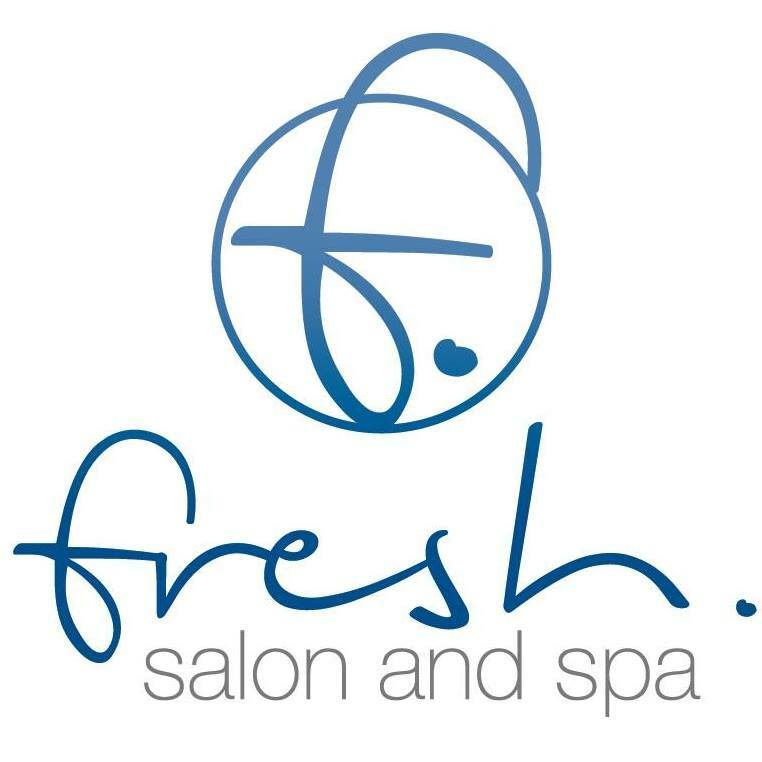 As Fresh grew it became clear that our guests were looking for more than a just a hair salon, and so came the expansion to a destination for beauty in the heart of Downtown Sarasota in 2012. Discounts: 10% off spa services, 15% off retail products, $10.00 Yoga & Meditation classes, $99 Monthly Spa Membership and $99 Monthly Yoga Membership - No contracts included with any membership and they can be canceled at any time. 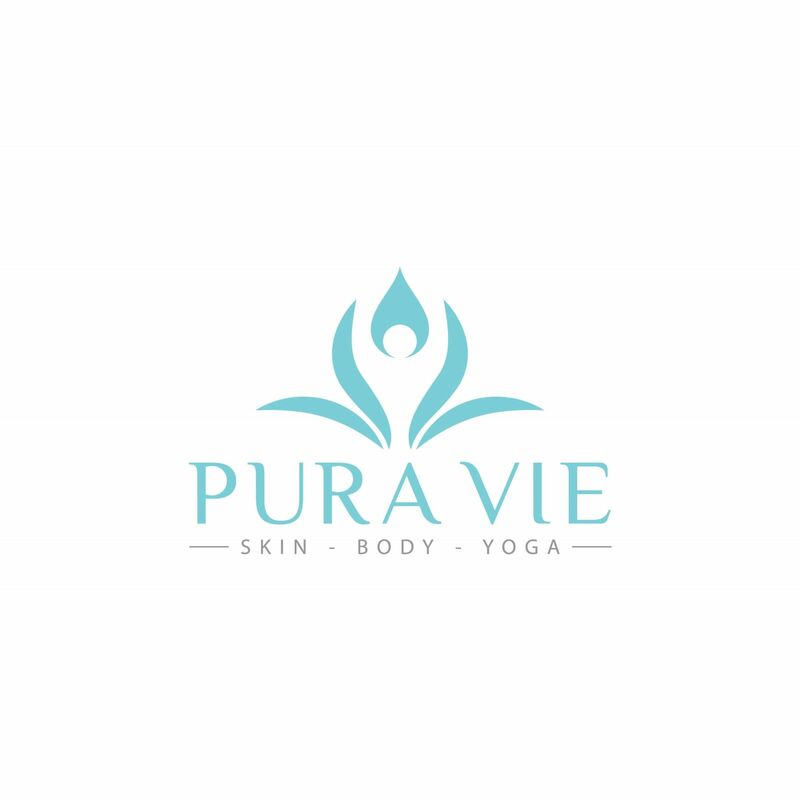 Pura Vie is a holistic, Ayurvedic wellness spa and yoga studio. The name translates to "Pure Life" and is derived from the Spanish expression "Pura Vida" and the spirit of the French tern " La Vie Boheme". 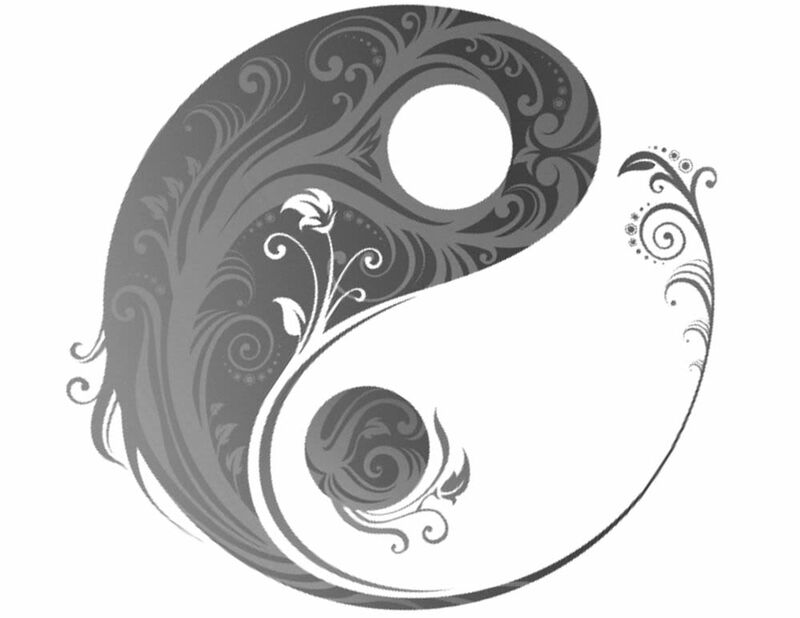 Combined they convey the energy and vision of Pure Vie: to enrich the soul through spiritual balance empower the body with holistic self-care and enlighten the mind to share this knowledge with the world. 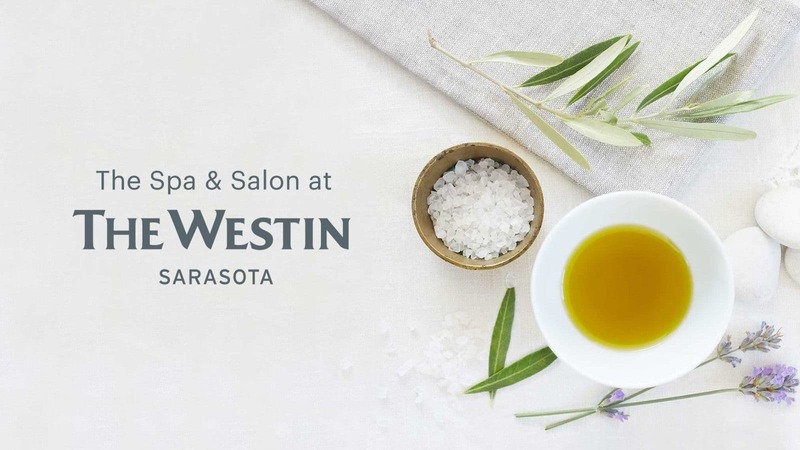 We invite you to take rest in our urban oasis and are honored to be a part of your wellness journey. Our team of Trainers, Nutritionist & Massage Therapists have a unique approach to health and fitness. It reflects our attention to movement as well as stabilization and protection of the joints and the connective tissues of the body. We focus on the important relationship between strengthening and lengthening of the body while delivering tailor made programs based on your goals and needs. 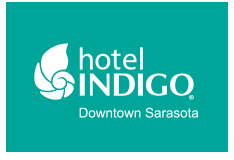 The environment of TYS Downtown Sarasota will remind you of a trip to Costa Rica – or the trip you want to take. The west location has a rustic beach feel, from the natural hardwood flooring to the strings of festive lights. Located in Downtown Sarasota, it offers a hide-away atmosphere with professional, experienced, and welcoming teachers. It's a place where people of all shapes, sizes, and lifestyles can practice their poses in a space heated naturally by the Florida weather outside of the unique shack building; although we do use heaters, AC or fans to help regulate the temperature between 80-98 degrees. Temperature varies depending on the time of year. The Healing house provides Yoga events and Message therapy. Located in the Heart of the Rosemary district. A place to cleanse your body and clear your mind. Sarasota Paddleboard Company is a full service stand up paddleboard (SUP) and kayak outfitter specializing in Rentals, Tours, Sales & Lessons. Dehydrated? You NO Longer need to go the hospital for treatment, just go around the corner! 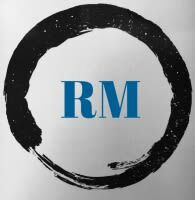 I have been teaching meditation since 1994 at upscale resorts and spas, corporations, fitness clubs and other settings in many locations in the United States and abroad. I teach meditation in a practical, straightforward, and non-religious way. I specialize in making the practice simple, accessible to all, and user friendly. My clients have included CEO's, political leaders (such as the Mayor of Washington DC), MD's (such as best-selling author Dr. Norman Rosenthal) and cultural leaders (such as feminist author Naomi Wolf). I am the published author of "Feel Better Now...Meditation for Stress Reduction & Relaxation", and I have taught thousands of people to meditate through my workshops and book. At Seaward CrossFit, we’re passionate about helping our clients reach and surpass their goals. Whether you’re training for sport-specific performance, the sport of CrossFit, Olympic Weightlifting, or if you just want to look better naked, we will give you 100% of our energy, knowledge, and effort to help you succeed! Our training methodology and programming is based on years of personal experience of participating in CrossFit training and personal training, as well as our staff's combined experience and education in the health and exercise sciences, gymnastics, martial arts, National Academy of Sports Medicine, USA Weightlifting, chiropractic care, and more. Using this information, our goal is to help all of our clients achieve optimum fitness and health. Discount: 2 free sessions and free consults to discuss diet, nutrition & workout questions. 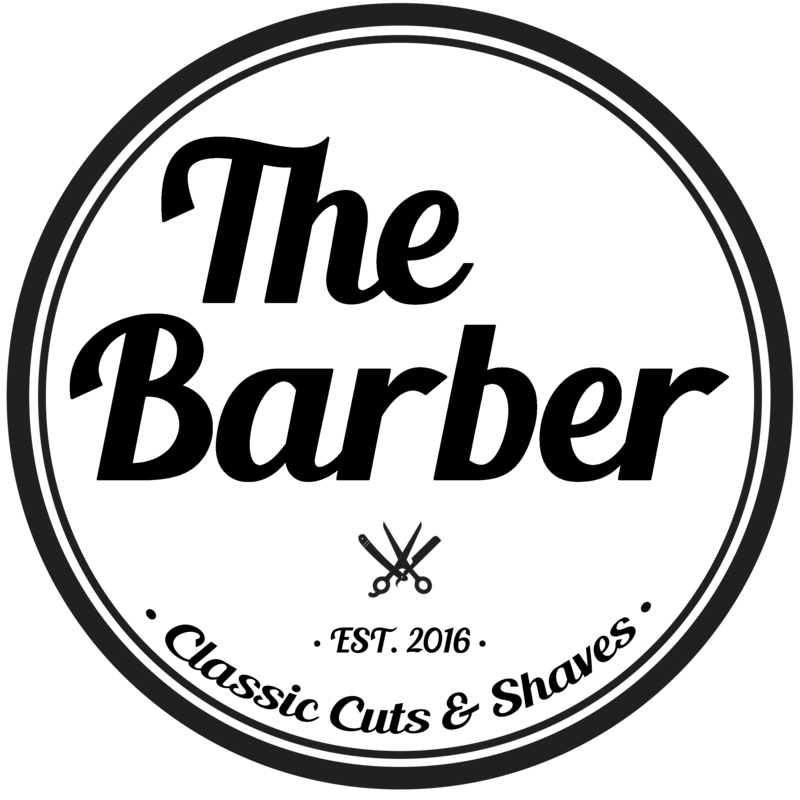 Discount: 10% off entire shop, even on annual shop small sale dates. Canned Ham Vintage features wearable vintage fashions for men and women, accessories, jewelry, barwear, mid-century furnishings and more. A must shop destination boutique. 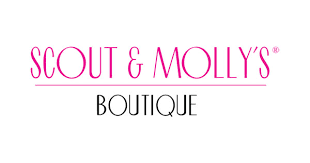 Scout & Molly's is downtown Sarasota's friendly and fun boutique! With over 35 designer brands ranging from denim to dressy, we have everything a woman needs to put together on-trend outfits that look and feel fabulous. We carry unique fashions, accessories, jewelry, and gift items. Celebrating a birthday, bridal shower or special event? We'd love to host you for a private Sip & Shop event with bubbles and bites, styling tips, giveaways, discounts, and special rewards for the hostess or VIP. We're located at 1413 1st Street, between Whole Foods and the Library, and open Mon - Sat 10 am - 6 pm, Sun 11 am - 4 pm. 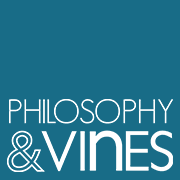 Follow us on Instagram or Facebook! Discount: 15% discount on all purchases and repairs. Discount: 10% off all purchases in store. Located less than 2 miles from CitySide, North Trail Liquors offers a large selection of beer, wine, and spirits at competitive prices. While there, stop into Memories Lounge next door for a cocktail in a friendly, casual atmosphere. Ethnic Origin Company imports handmade home goods, decorative artifacts and stunning one of a kind pieces for home collectors and designers. Born out of a desire to preserve the past, we source items from around the globe through a trusted network of individuals focused on fair trade, historical preservation and timeless beauty to be appreciated by environmentally and socially conscious people. Ethnic Origin Company supports and tells the story of these artisans by hand-selecting stunning, timeless, organic objects such as stools, coffee and end tables, vessels, wall decoration, sculptures, baskets, textiles, which pieces integrate into contemporary designs so well. Discounts: 10% off anything purchased from the juice truck. Free delivery to CitySide. 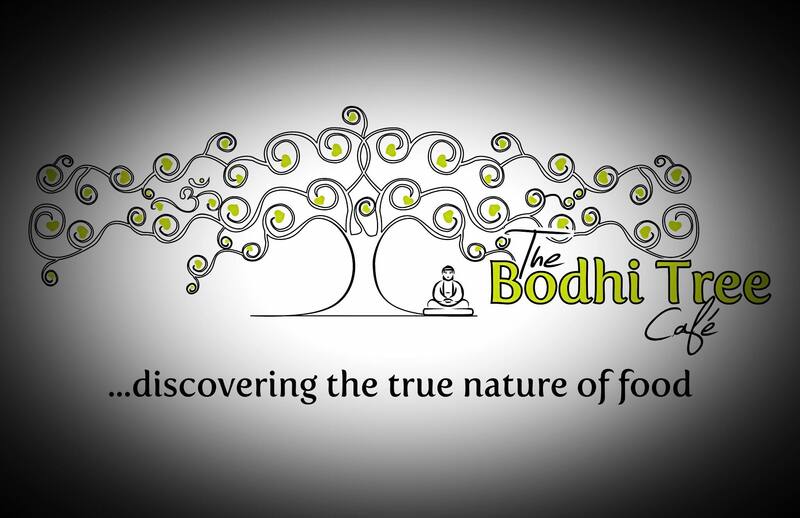 SaraFresh is committed to inspiring healthy living and education around the benefits of consuming a plant based diet. We have an in-house dietitian, as well as athletes and doctors that collaborate with us to insure our products provide your daily needs of macronutrients, including protein. We are currently on site at the Rosemary Sunset Market every Thursday from 5 pm-8 pm; visit our calendar to locate us around town throughout the week. If you want juice, we will get it to you!